Shivakashi granite is quarried from a bedrock quarry in India. Shivakashi is a light cream colored stone that has pink, red, tan and yellow veining. 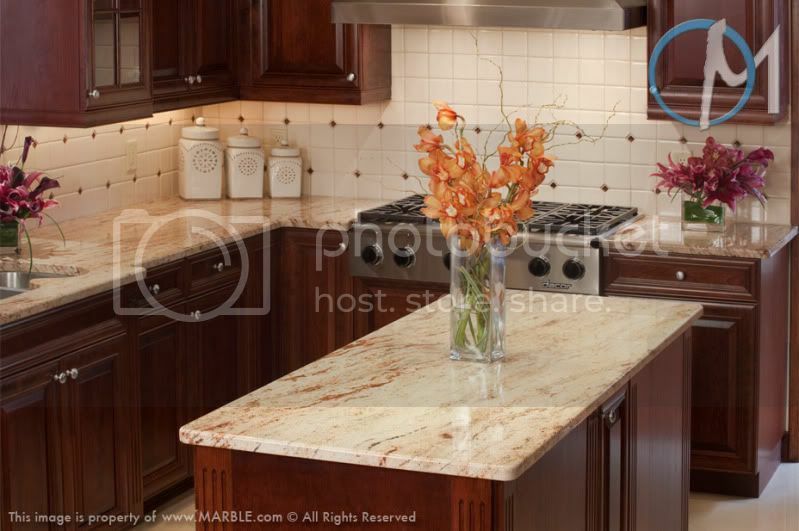 The coloring & pattern can change quite a bit from bundle to bundle to be sure to select your exact slabs. Other names for Shivakashi include: Ivory Brown, Majestic Sands, Shiva Kashi, Shivakashi Pink, Shivakashi Ivory, Shivakashi Yellow, Siva Ivory and Ivory Gold. 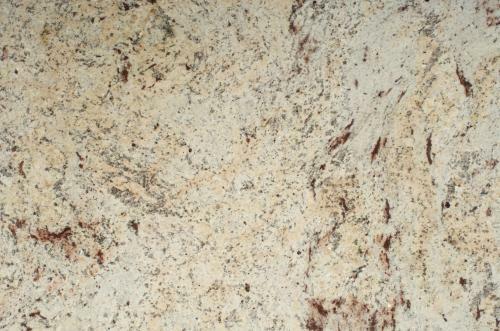 Shivakashi is available in 2 cm and 3 cm slabs.